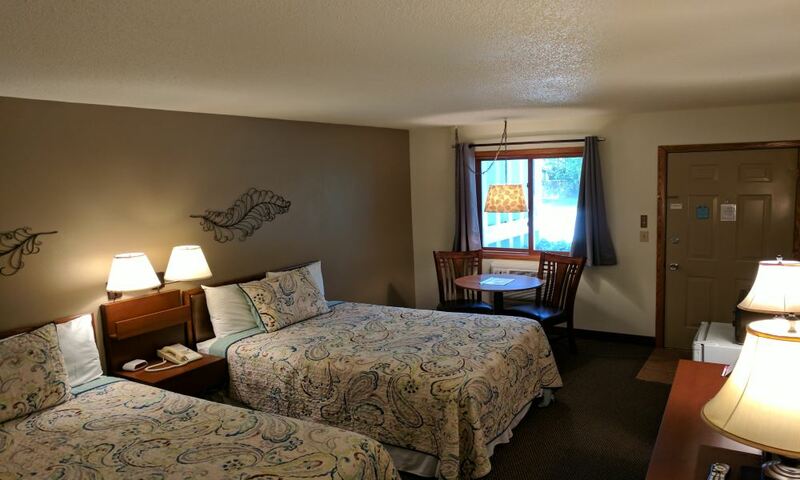 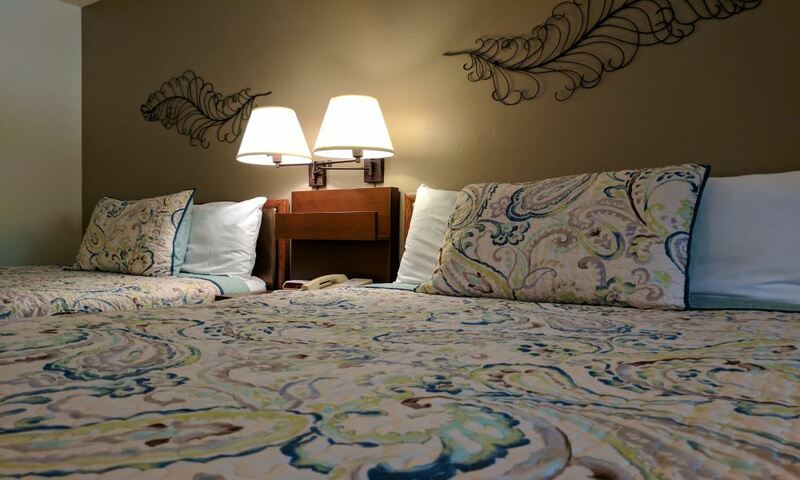 This spacious room with two double beds is a comfortable choice with a 32 inch flat screen TV, Wi-Fi, microwave, refrigerator and coffee maker. 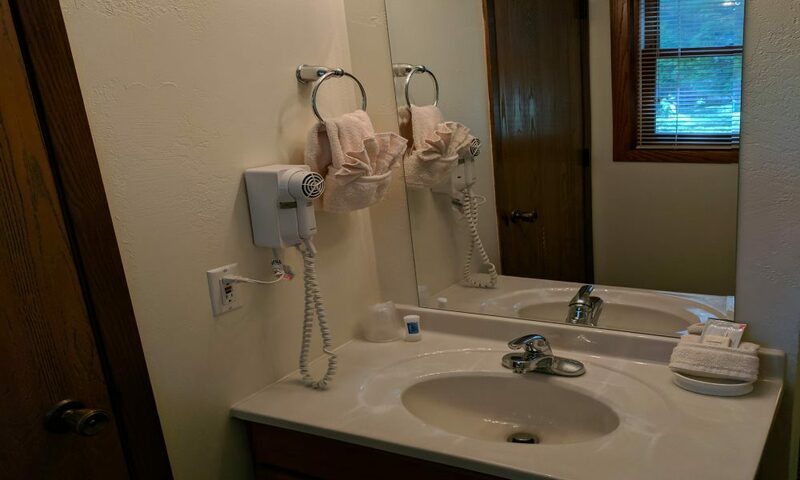 Guests will feel at home with amenities such as full tub-shower combo, hairdryer, activity table with 2 chairs and alarm clock. 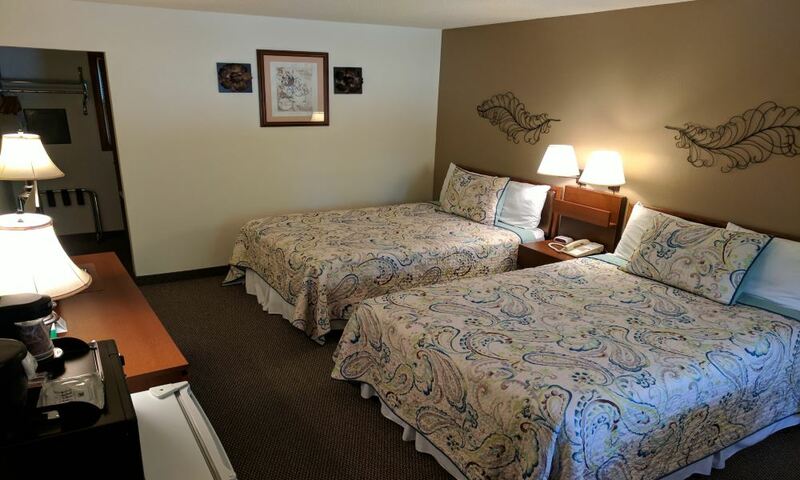 Accommodates up to 4 people.